If we can’t self-observe, then we can’t self-correct. The Sacred Enneagram helps us self-observe, helps us tell the truth about who we really are— coming clean from our delusions and illusions, so that we can locate the authentic source of our identity. Focusing on a contemplative approach to the Enneagram invites us to resist the reductionism of inner fragmentation, to realize we aren’t as bad as our worst moments or as good as our greatest successes—but that we are far better than we can imagine and carry the potential to be far worse than we fear. An accessible introduction to contemplative practices and mindfulness intentions that can be aligned with Enneagram types. An introduction to nine unique contemplative postures and mindfulness intentions that align with Enneagram types to be applied to spiritual formation. Bringing the Enneagram into a contemplative focus offers a compassionate sketch of possibilities, reminding us that the Enneagram is fundamentally less about nine types of people and more about nine paths back to our True Self, nine paths to God. 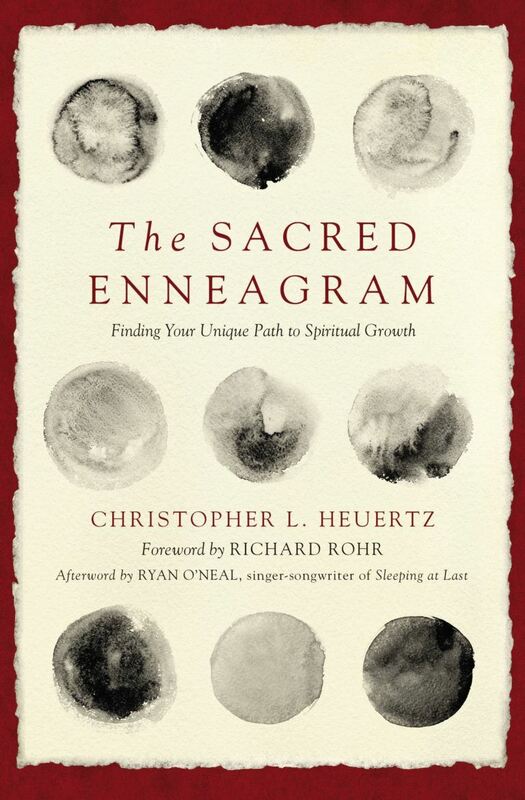 Christopher L. Heuertz was first introduced to the Enneagram in the slums of Cambodia. Since then he has trained under some of the great living Enneagram masters including Father Richard Rohr, Russ Hudson, Marion Gilbert, and Helen Palmer, and now teaches the Enneagram in workshops and retreats around the world. 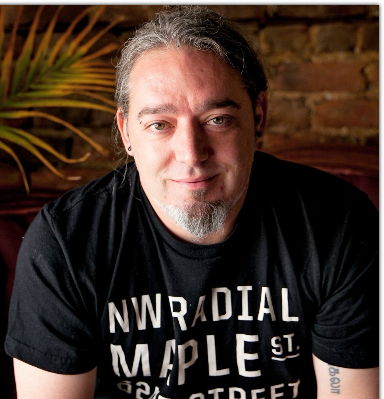 Chris is an International Enneagram Association Accredited Professional. He and his wife Phileena live in Omaha with their puppy Basil. We will have copies of Chris' book on hand for purchase!